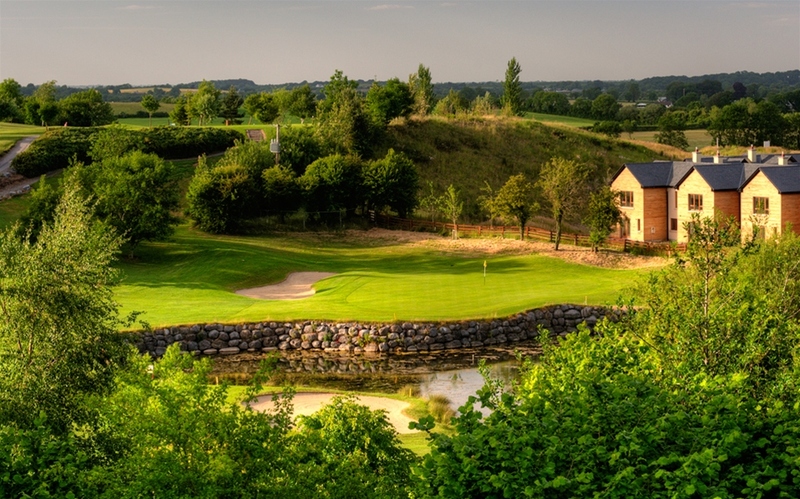 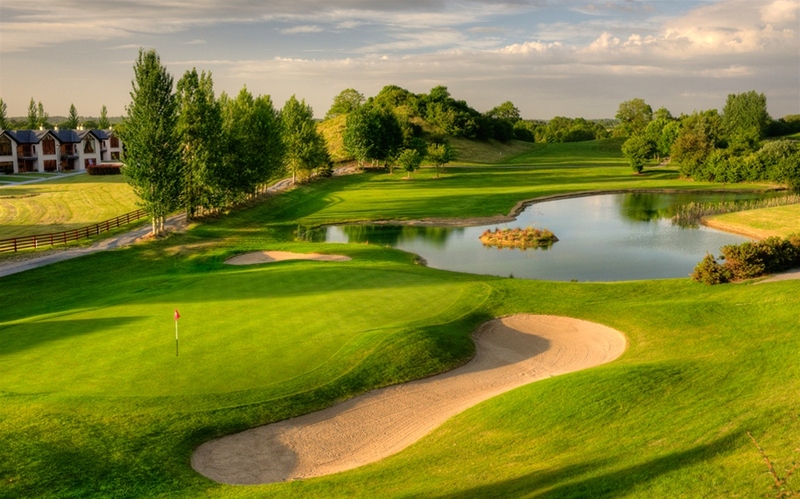 "Designing Esker Hills gave me enormous satisfaction, plotting the course through nature's own sand-hills and valleys. 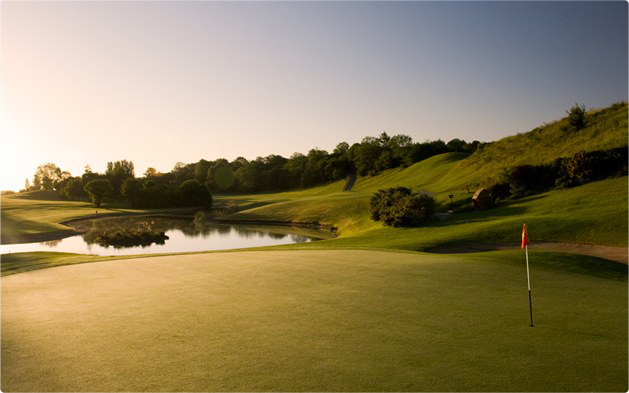 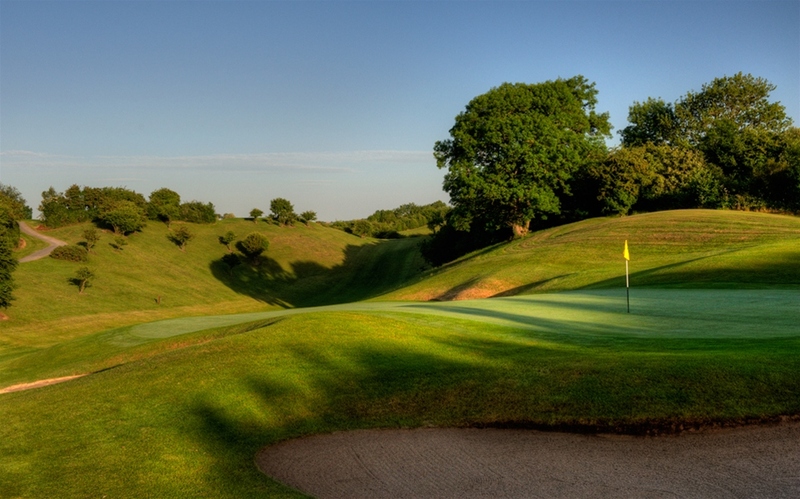 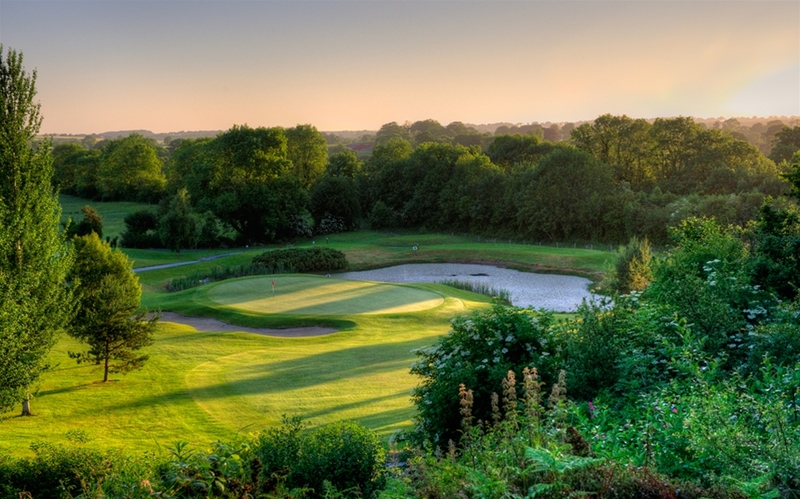 Esker Hills is the only inland links type course I know of, which makes golf a pleasure all year round." - Christy O' Connor Jnr. 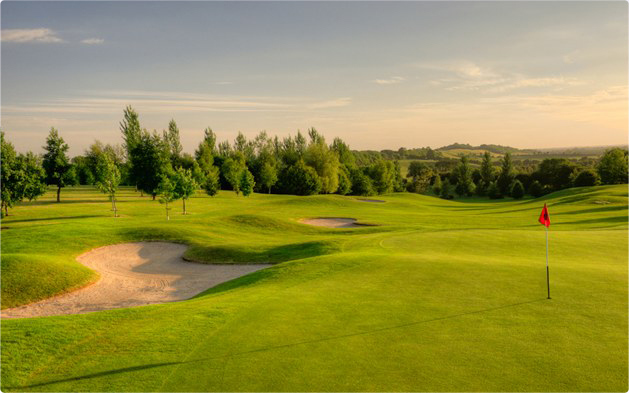 Shane has proudly represented Esker Hills in tournaments throughout the world including the Majors; the British Open, the Masters, the US Open and the US PGA . 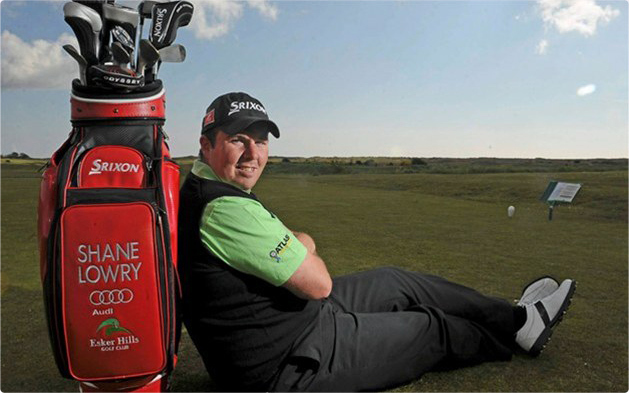 In 2015 Shane won the World Golf Championship - Bridgestone Invitational title bringing him into the world top 20 golfers.